Power Supply Solar Panel and Button Battery (AG13). 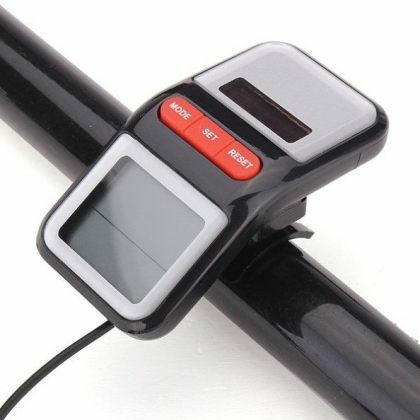 LCD Bike Computer is a great assistant for bicycle training. It is Dual Powered: by Solar Power and Button Battery and does not require any additional sources of energy. It is energy-saving and environmentally-friendly sport device. The Computer combine different functions that help to keep track of main bike riding parameters include speed, distance, and time. All information displays on LCD screen that mounted on the handlebar. 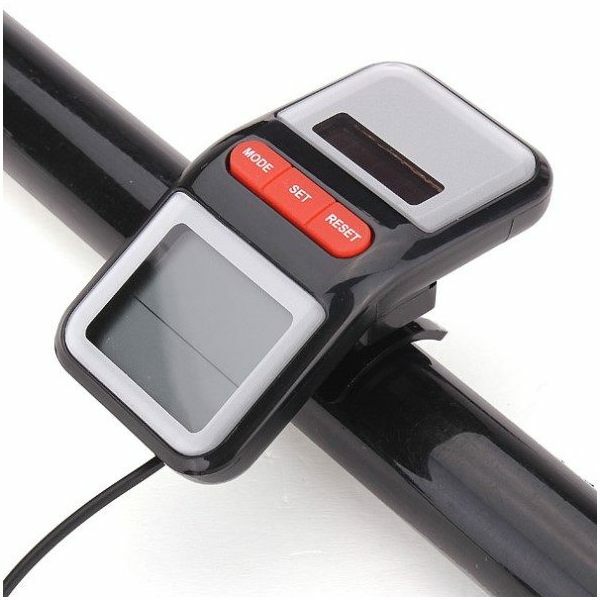 Ideal for: assistance for bike ride and training, display, measure and control main bike parameters during the ride. Could be ideal smart gift for person who prefers active lifestyle and enjoy riding bike. Suitable for all types of bikes: mountain bikes, highway bicycles, folding bikes, ordinary bicycles. The computer can also be attached to the motorcycle or electro mobile. 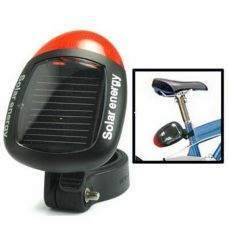 Who may like this: person who rides bike every day or occasionally and want to keep track of current main parameters (like speed, distance, time etc) and previous record, and also appreciate energy-saving Green Technology and Gadgets power by Solar Energy. - Multifunctional speedometer, odometer, trip distance, trip time, average speed, max speed and speed tendency. - Clear big LCD display screen, easy to read. - Speedometer (0-99.9m/hr or km/hr). - Tripmeter (up to 99.9m or km). - Average Speed per trip (up to 99.9m or km). - Odometer (up to 9999.9m or km). - Maximum Speed (up to 99.9m/hr or km/hr). - Scan (Clock time/ Trip distance/ Trip average/ Speed/ Max.speed). - Digital clock: 12/ 24hrs format. - Auto turn OFF: if item is left idle for 5 min. - Dual power: solar panel and AG13 battery. - Imperial/ Metric unit setting. - Easy installation, no tools required. 1 x Solar Bike LCD Computer with package of accessories. 1 x Magnetic Screw and Spoke Clamp. Works very well. Bought to outfit my bike and I was surprised with the ease of installation. Bring everything you need to install and use. Brings two magnets for easy mounting, if you want to place the sensor in the right or left side of the wheel. 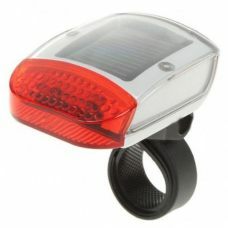 Works well in the presence of sunlight and retains data for long time without battery. English manual with clear instructions.